Guess who just reached 1000 posts!! 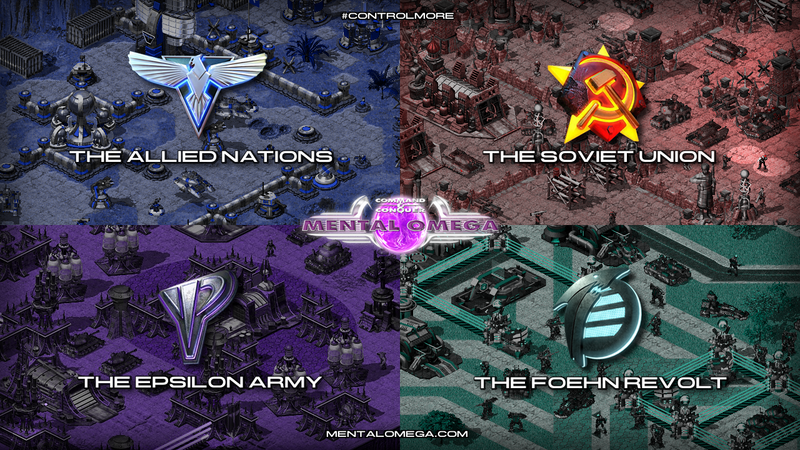 A ton of missions, challenges, a completely new side, new units, new buildings and a total of 12 subfactions (3 per main side) await us! Currently recording up the rest of Act II. 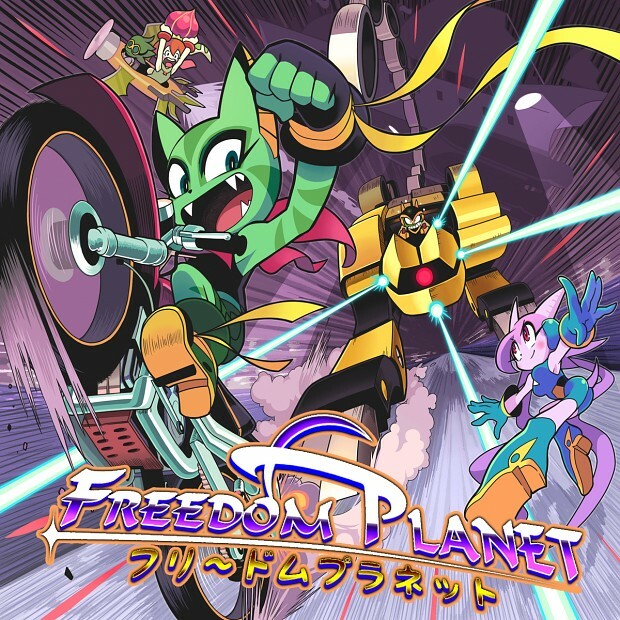 I started a new let's play on my channel that should be interesting to a bunch of people: Freedom Planet. As it was recommended to me by GigaLem I've decided to give it a try and as there are also many Sonic fans here I think this should also be relevant to some of them. You get to watch a complete Sonic and jump and run newbie get through all of this. I won't play on hard, but as Normal is the 3rd out of 4 difficulty levels this should be a little challenge. Lemmings United is finally in the testing stage and on my Youtube channel I've begun a little "Creator Commentary" series on Lemmings Reunion, where I show off intended solutions and talk about my thoughts about every single level. The first 3 videos are already up and in these I cover the whole 1st rank. Thought I make a quick YT channel update here after quite a while. I think that's it for this little update post, when new stuff is happening I will post it here.